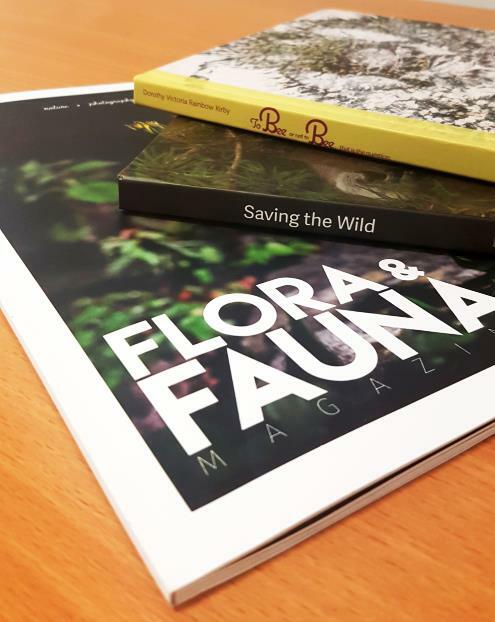 One of the InDesign courses I run on a regular basis in Nottingham is a mix of tailored content with the overall aim of producing an end of year magazine /book. 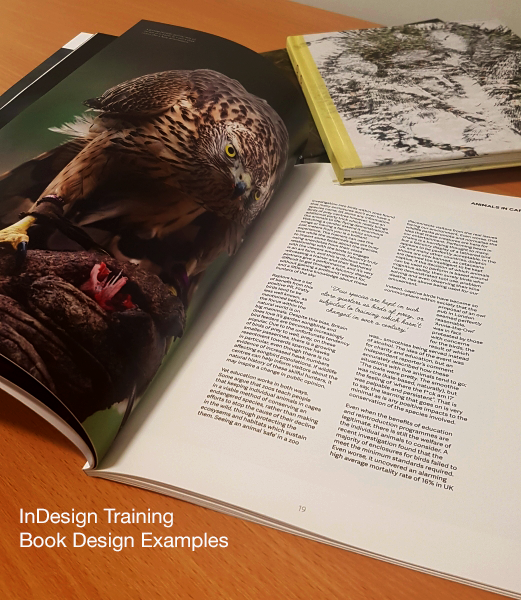 The first part of the InDesign Training focuses on the basics of the software and how the tools, panels and frames work to creative beautiful creative looking publications. Once the structure is in place the course then builds on the design elements, how to use colour, type and layout to produce a working theme. The overall objective though is for the delegates to produce a magazine /book that encompasses all the elements of their year long university course including their photographs, research and course modules. The following images are examples of the magazine /books designed and published by the delegates. They show what, with practice, can be achieved from taking an InDesign Training Course over a couple of days. 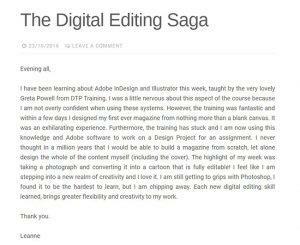 It’s not that InDesign is a huge piece of software or even highly complex its how you work with it and what you want from it which is why tailored training is very effective. Once we have identified what you need to do then tailoring the course towards that goal is straightforward. If you are interested in private InDesign tuition please get in touch for an informal chat. 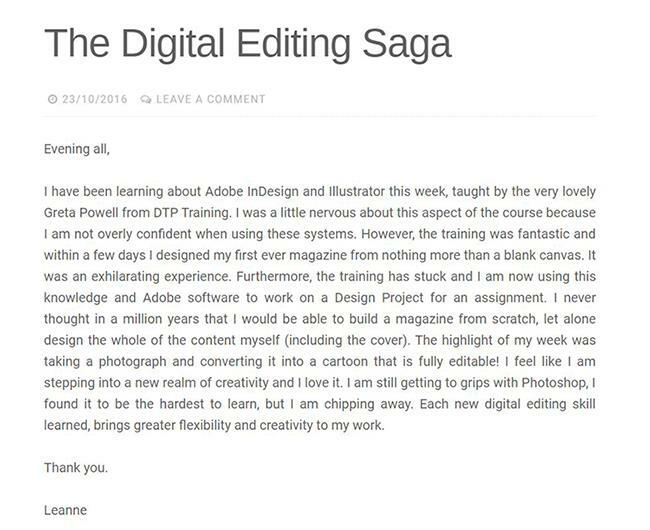 Remember the Adobe Courses are run in all cities, towns and counties across the UK.